Stock up before you run out ! 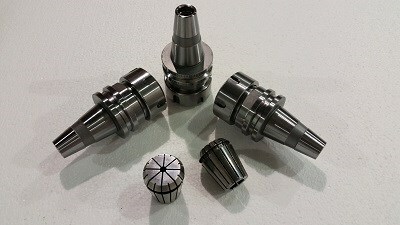 A worn collet can affect tool life and surface finish. 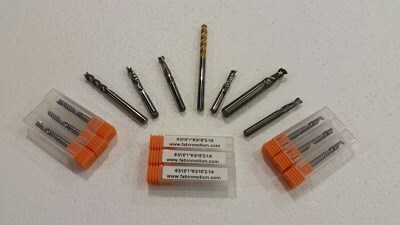 Remember to use the correct size collet for your tool !